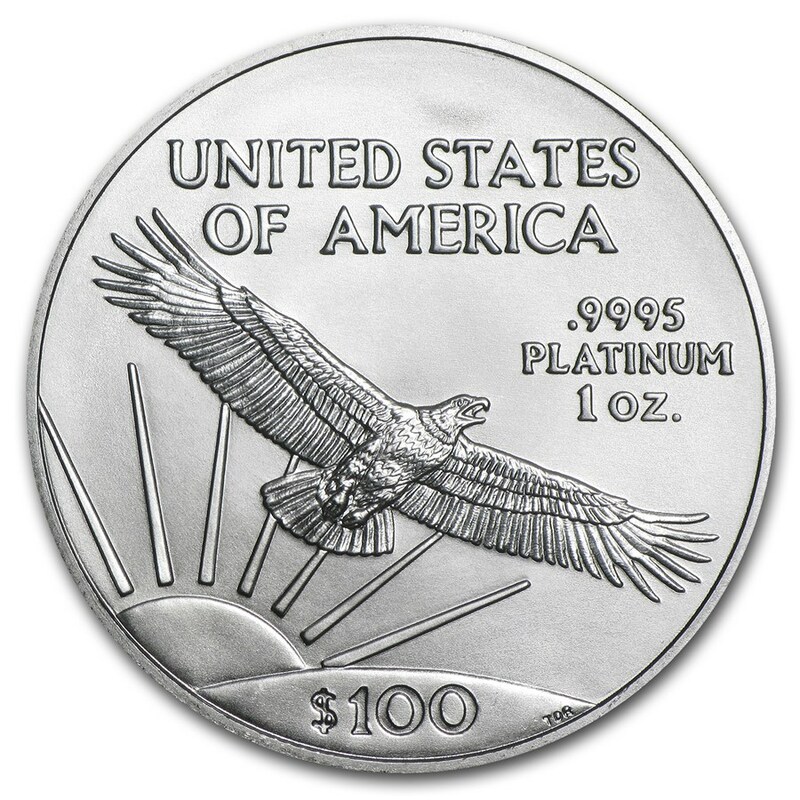 This one-ounce (oz) platinum American Eagle coin, or 31.10 grams (g), is one of the timeless classics of the entire United States Mint collection (US Mint), year after year. This iconic design combines elegance and history in a unique design. This timeless classic is inspired by another classic of the early twentieth century designed by Augustus Saint-Gaudens. This 1907 "Eagle" gold coin was one of the most elegant coins ever issued by the US Mint and is a coin loved by many collectors and coin lovers currency. Its weight and quality are guaranteed by the US government, which means it will never lose its value. 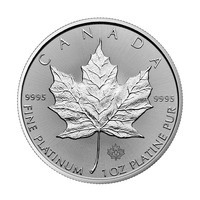 Platinum is the chemical element of atomic number 78, of symbol Pt. Belonging to the family of platinum metals with palladium, ruthenium, iridium, rhodium, and osmium. This precious metal is a noble raw material that is 15-20 times rarer than gold. Like palladium, platinum is particularly essential in the dental industry, jewelry, and particularly in the automotive industry for the production of catalytic converters. This beautiful coin represents the American Bald Eagle on the back of the coin. The bald eagle is considered an international symbol of the United States of America. 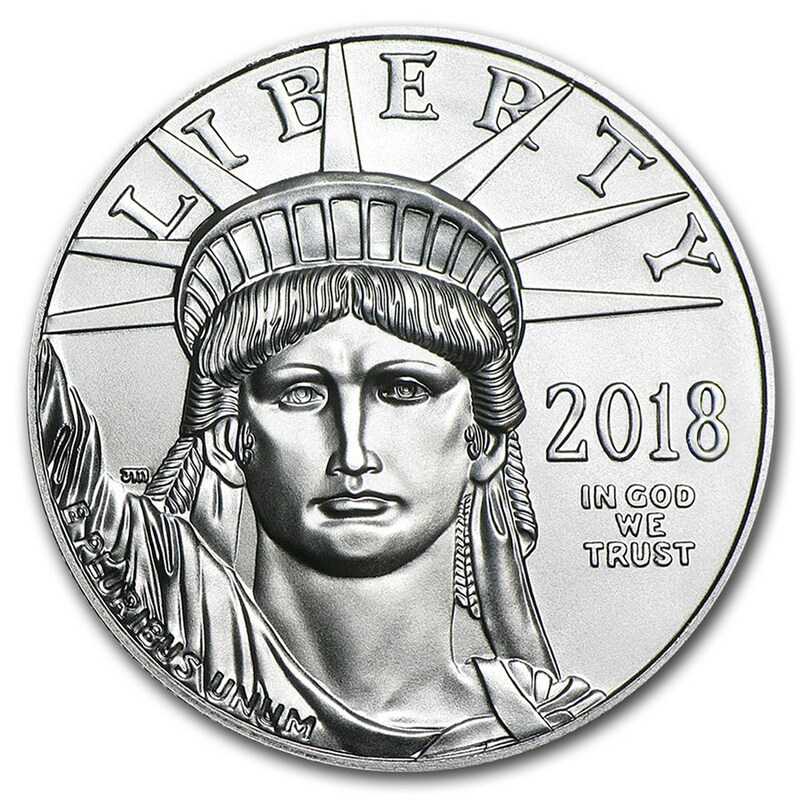 Lady Liberty is represented on the obverse side. The bald eagle is shown flying to a nest where his partner is displayed, and carrying an olive branch in his talons. The olive branch represents peace and prosperity. On the obverse, Lady Liberty is also shown carrying an olive, as well as her classic torch to shine her way. Both images are classic representations of the United States of America. Finally, on the side of the coin depicting the Bald Eagle, the United States motto "In God We Trust" is inscribed. 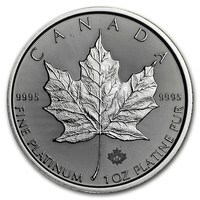 Use cotton gloves to protect your platinum purchase from fingerprints when handling your coin. 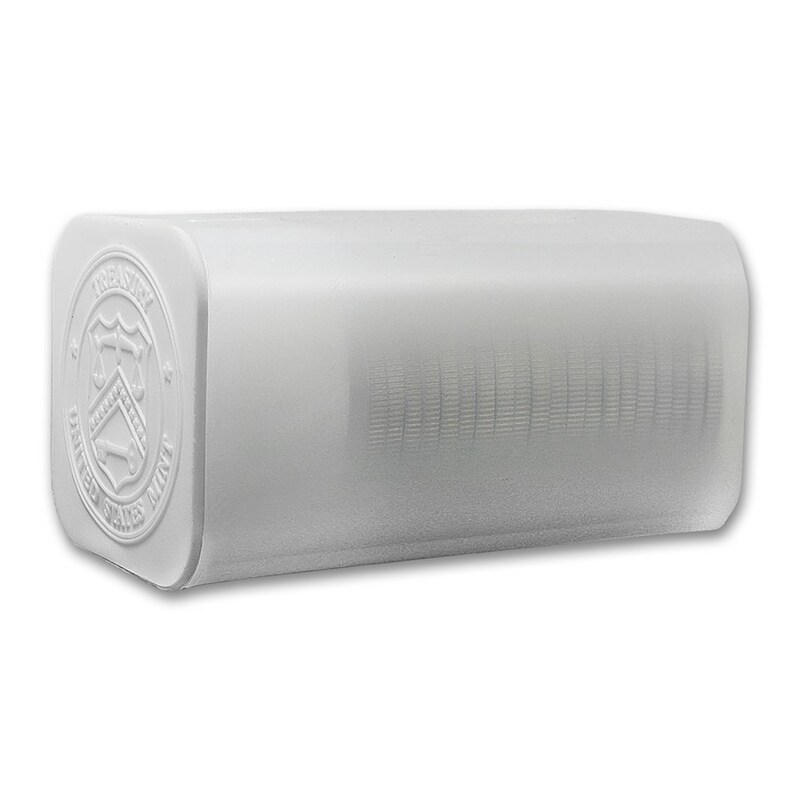 Always keep your coin inside a clear plastic capsule for added protection! 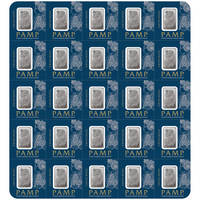 This will expose the coin very elegantly, and will also add extra value. This historical piece was first coined by the "US Mint" in 1986, but we can trace its story much further. The original gold coin "Gold Eagle" was a standard gold coin of $10 or a face value of $10. Therefore, it is important to differentiate the different coins, to avoid any confusion.